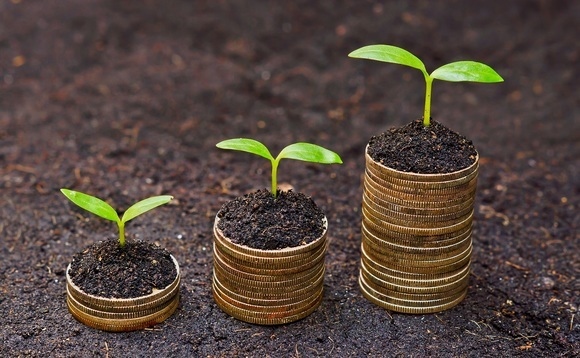 Dublin-based KBI Global Investors has extended its range of Responsible Investing strategies and is pleased to announce the introduction of fossil fuel free versions of its Global, Eurozone and Emerging Markets equity funds. This advancement underlines the firm's ongoing commitment to, and enduring heritage in, the field of responsible investing. The new funds aims to satisfy the concerns and requirements of a growing band of investors. In recognition of its decision to exclude fossil fuel companies from these portfolios, and to give them a distinct identity within the KBI Global Investors suite, the trio of funds have adopted the Integris brand. A recent study, 1,000 Divestment Commitments and Counting, from global campaign organization Fossil Free, found that more than 1,000 institutions with managed investments worth almost $8tn have committed to divest from fossil fuels. That is a marked change on the end of 2014 when 181 institutions managing assets in the region of $50bn had made such a commitment. The Integris fund range fully integrates ESG scores for all stocks in the investment portfolio and will always deliver a portfolio with an ESG score above the index. The company said in a statement that the funds also avoid certain controversial industries and adhere to the United States Conference of Catholic Bishops guidelines on investing. Investors in the funds are typically, but not exclusively, faith based and have two principal concerns. First, they believe we are likely to see significant policy change, globally, making it increasingly uneconomic to burn coal, oil or gas - with investors in those companies exposed to considerable losses. Second, these investors have no wish to see their funds being used to finance fossil fuel companies, preferring instead to direct their funds towards ‘clean fuel' companies in the field of renewable energy - solar, wind and hydro power included. Commenting on the move to exclude fossil fuel companies, Eoin Fahy, head of responsible investing at KBI Global Investors said, "We have three decades of experience in managing Responsible Investing portfolios for our clients, and for certain portfolios already rule out investments in certain controversial industries and activities, such as tobacco and weapons. "In adding fossil fuel stocks to that list of exclusions, we are enabling investors to declare their investments to be ‘fossil fuel reserves free'. This affords them the flexibility to make their own decision on this important topic and to implement their investment strategy accordingly."